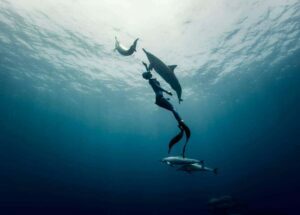 Wine tasting and surfing are two things that are rarely mentioned in the same breath. 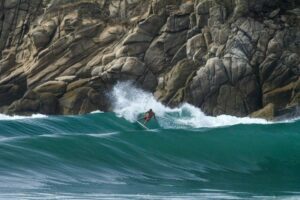 But thanks to a magical region in Baja, you can hang ten in the morning and spend the afternoon sipping wine and sampling some of the best food in Mexico. Welcome to Guadalupe Valley, AKA Valle de Guadalupe. 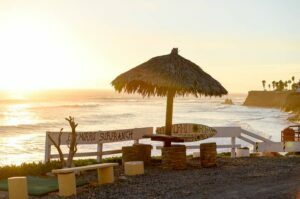 Located in Northern Baja, about a two-hour drive from San Diego, the region is home to over a hundred wineries and more than a handful of award-winning restaurants to indulge your inner epicurean. 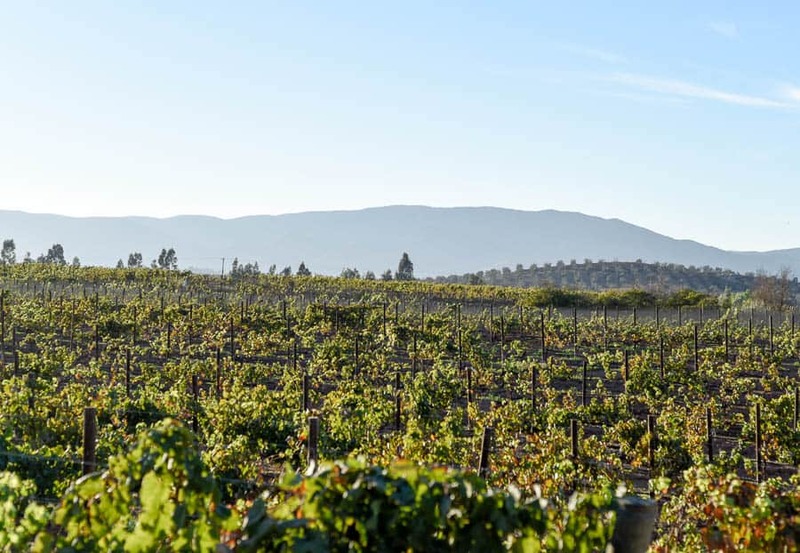 Only a 20-minute drive from the coast, Guadalupe Valley is a land of blue skies and boulder-studded hills that give way to vineyard after vineyard. 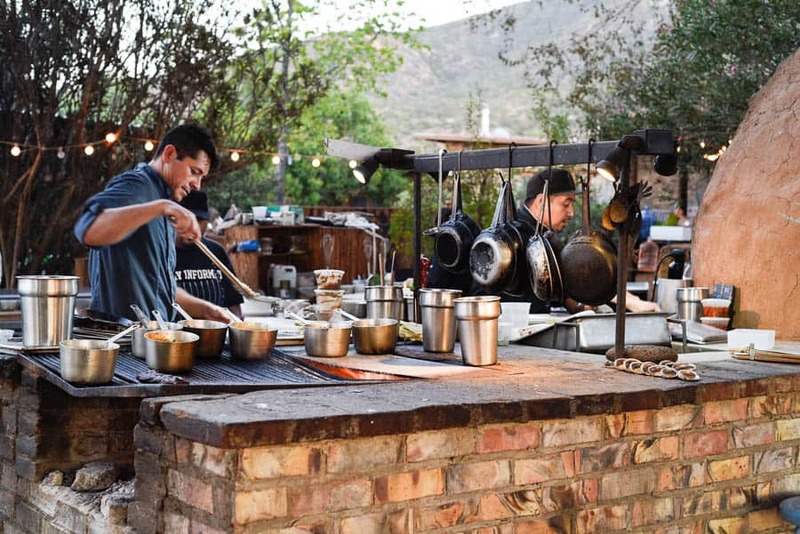 While the area is considered a bit of a hidden gem to Americans, Mexicans have been enjoying the good life in Guadalupe Valley for quite some time. And by “good life,” I mean incredible food, wine, and views. As a self-proclaimed food enthusiast, I can say with confidence that Guadalupe Valley is a foodie/wine lover’s paradise. Top tier restaurants, impressive wine, and there’s no shortage of gorgeous boutique hotels to get your romantic-weekend on. 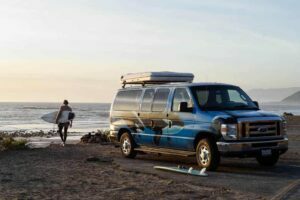 The cherry on top is that you can experience the highest quality at a fraction of the price you would find in any wine country in the US, and it comes without the stuffy factor. 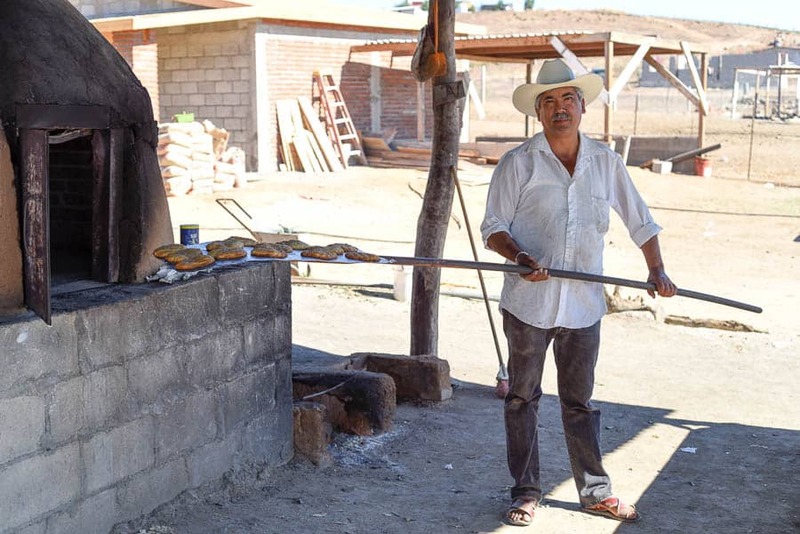 The vibe in Valle is laid-back, friendly, and authentic. 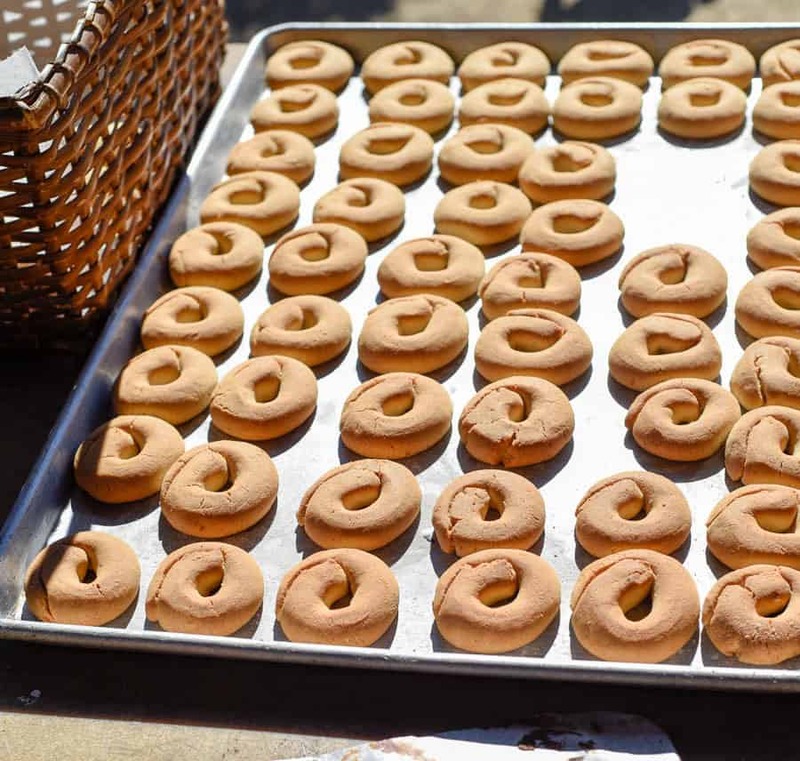 Whether you visit for a few hours or a few days, here are our recommendations on the best places to eat, drink, and stay in Valle de Guadalupe! 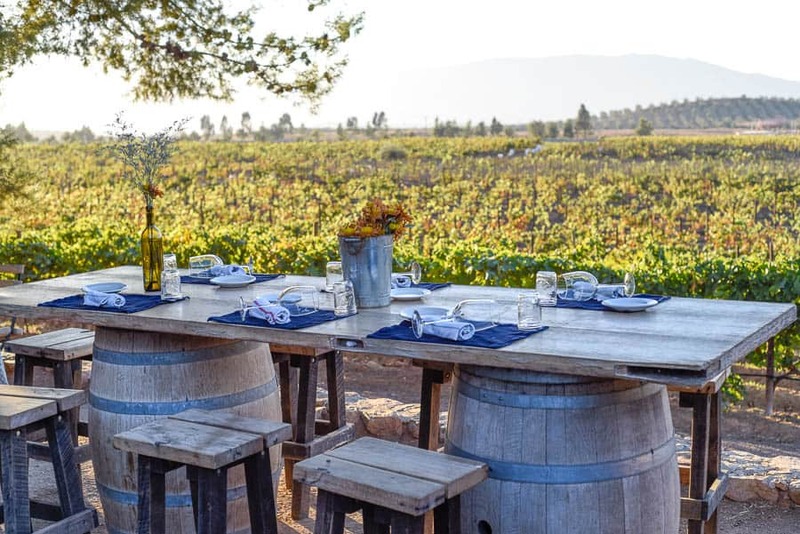 FINCA ALTOZANO is an outdoor restaurant (and vineyard) with stunning valley views and seriously incredible food. Opened by one of Baja Norte’s most famous chefs, Javier Plascencia, the extensive menu features his take on Baja Mediterranean cuisine. 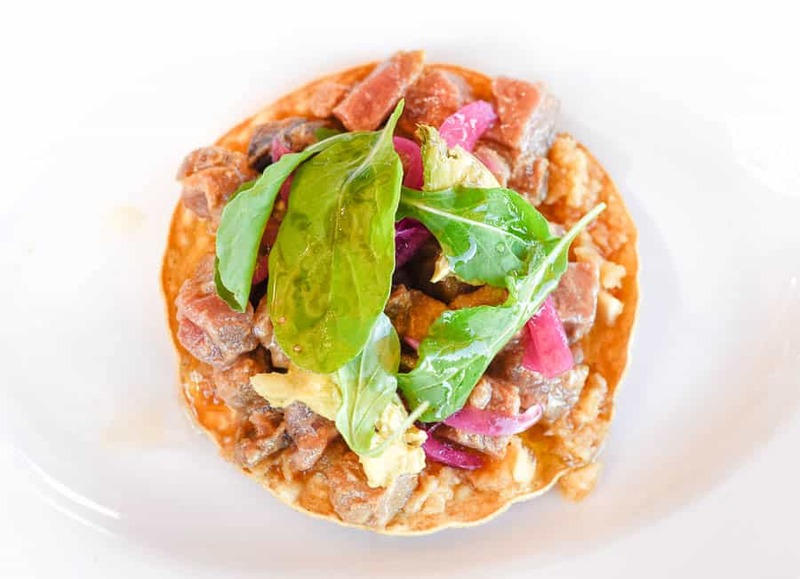 Start with ahi tostadas and house made chorizo before moving on to crispy tacos filled with smoked brisket and succulent short rib in mole. 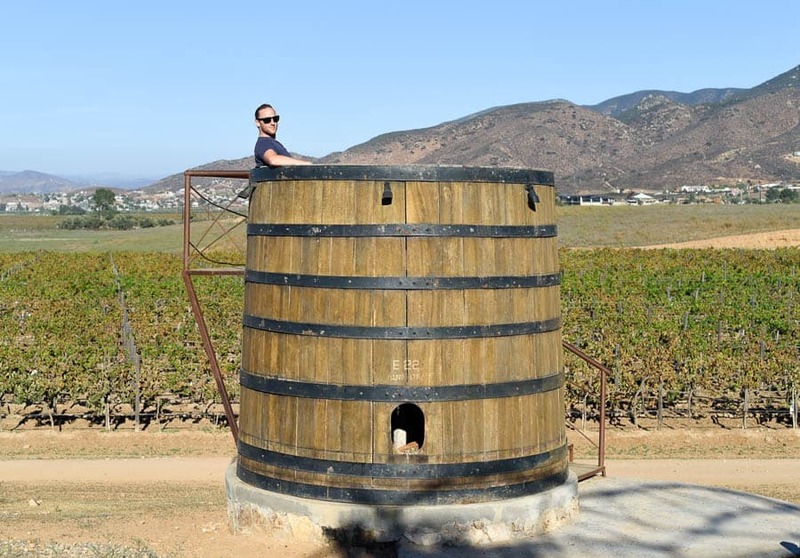 If the food and views weren’t enough, there’s an adorable gang of dogs hanging out on the property, and giant wine barrels you can climb into for the ultimate Instagram wine tasting photo. 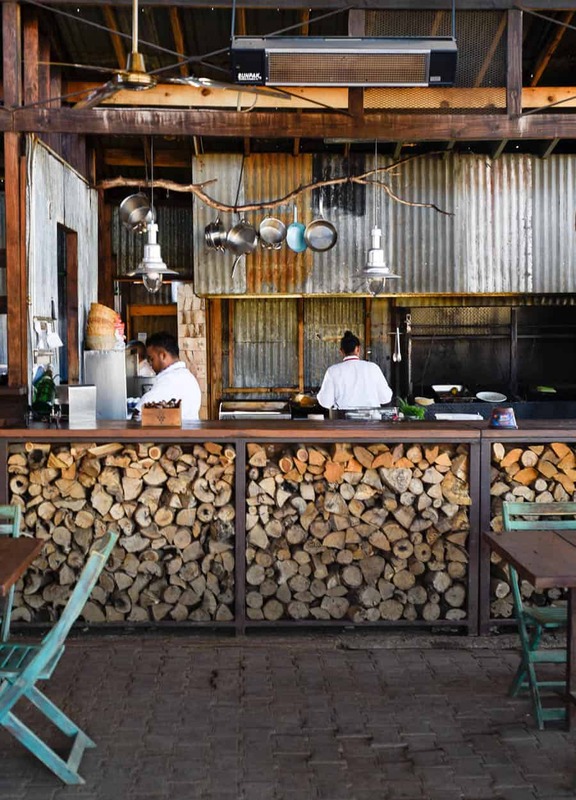 DECKMAN’S is known for its locally-sourced asado meats and sustainable Baja seafood by Michelin-starred chef Drew Deckman. 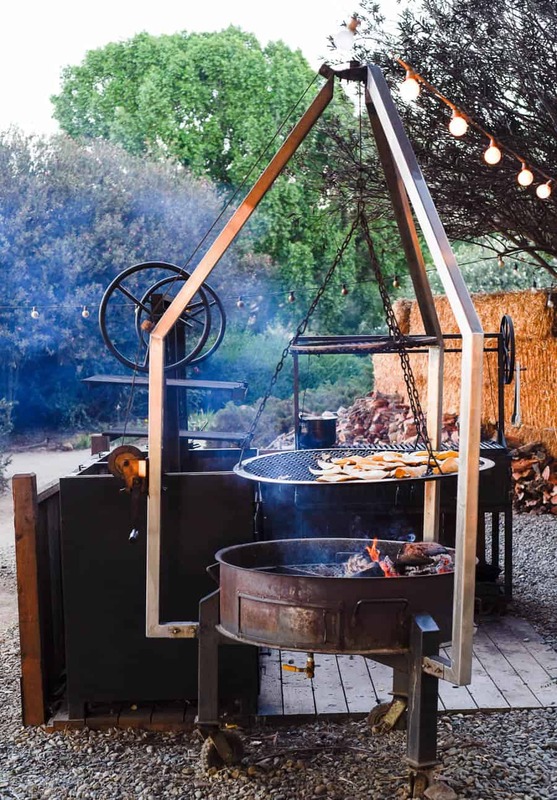 The open-air kitchen and restaurant are literally open-air (there’s barely any roof), and the grill and stone hearth are powered solely by wood. 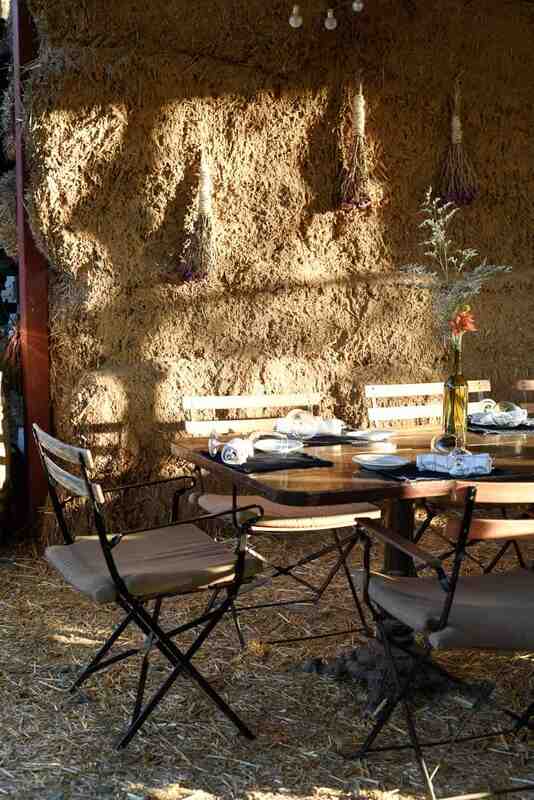 Adorned with hay bales, twinkly lights and fresh flowers, the setting is out of a dream. Make an early reservation to watch the sun set over the vineyards. 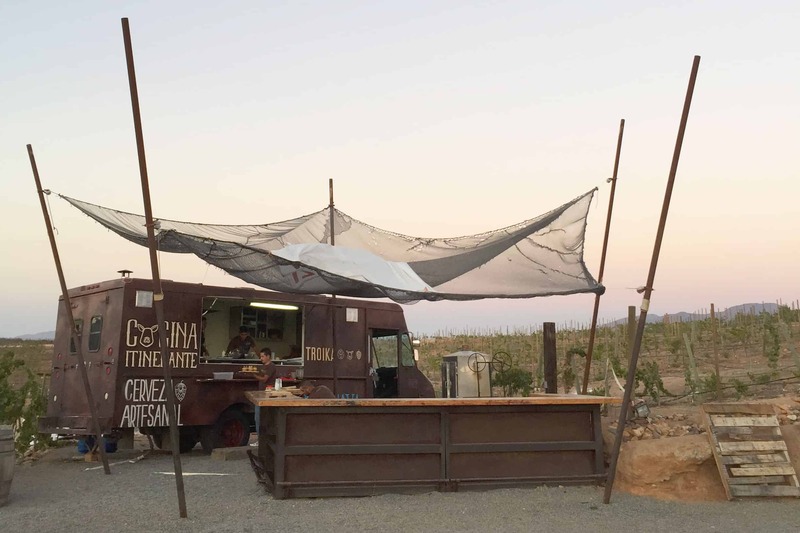 TROIKA is a permanent casual food truck located next to a very cool vineyard (Vena Cava, listed below). Dine at picnic tables with yet another gorgeous view of the valley at a great price. The tiny but mighty gourmet menu uses local ingredients for dishes like shrimp tacos, truffle fries, and sliders with bacon jam. 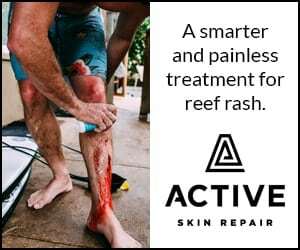 They also offer some craft beer if you need a break from the grapes. 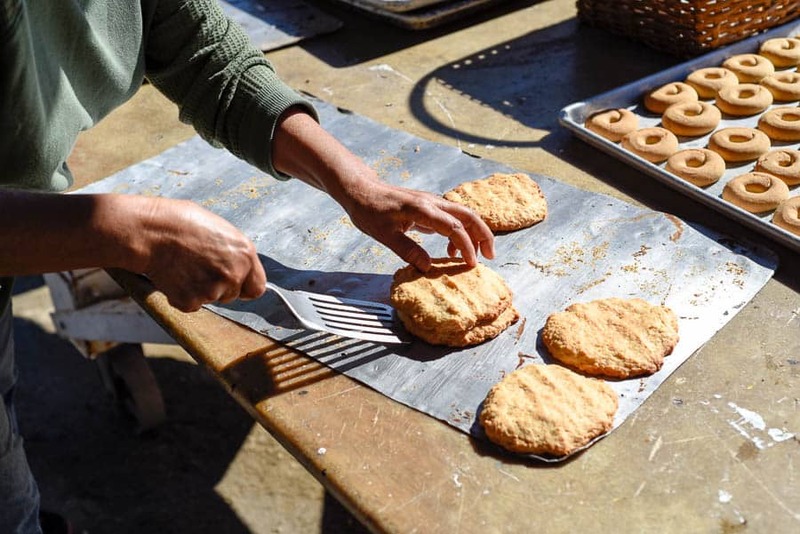 COCINA DE DOÑA ESTHELA is the place to eat breakfast in Valle Guadalupe and it’s as authentic as it gets. 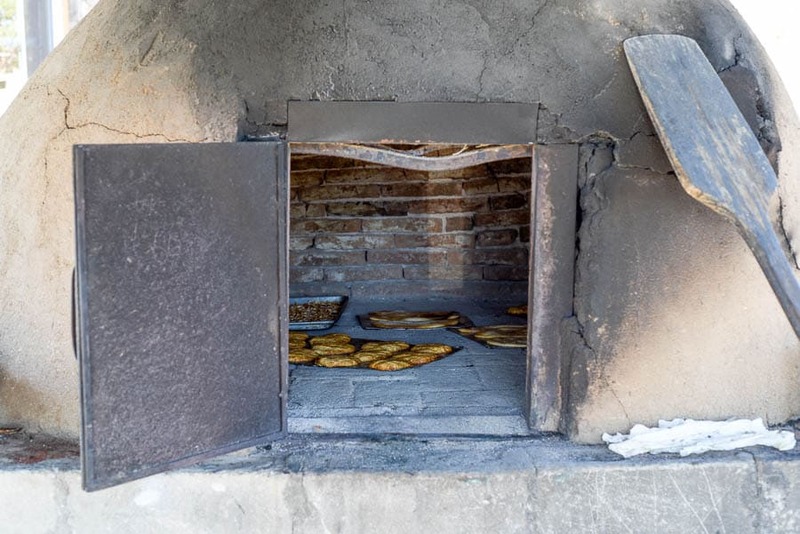 When we showed up, there were tables full of freshly made empanadas and corn bread ready to be baked in their horno (an horno is an adobe-built outdoor oven). 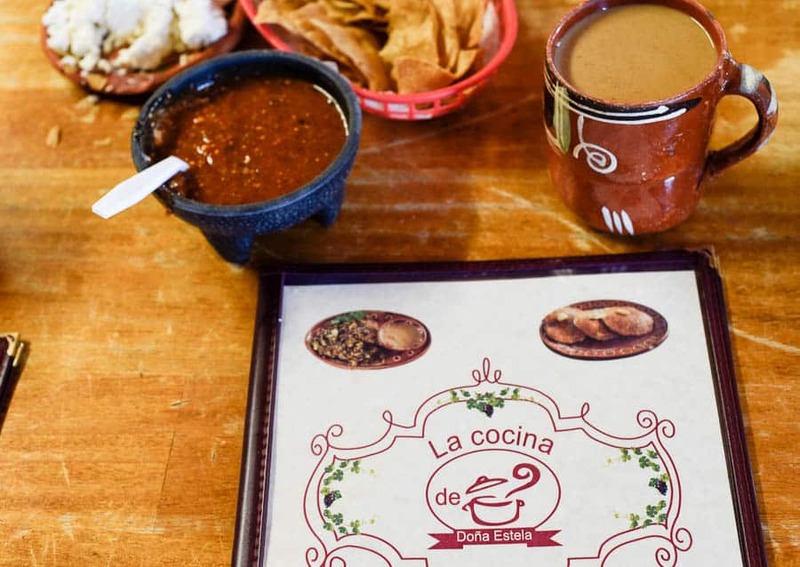 Located off a random dirt road (use Google Maps and you’ll be fine), Cocina de Doña Esthela is a true local gem that serves up insanely delicious traditional Mexican food. Dishes like machaca con huevos, chilaquiles, and corn hotcakes will blow your brunch socks off. 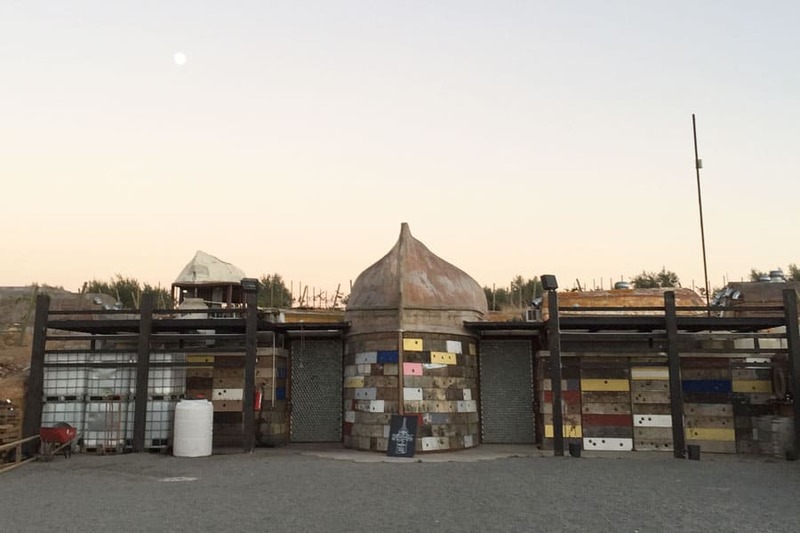 VENA CAVA is an eclectic winery built with a brilliant mix of recycled materials. 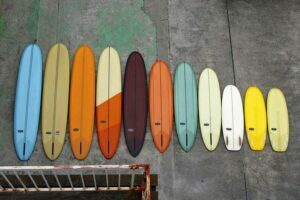 Windows are made from old glass bottles and the vaulted ceilings are made out of salvaged discarded boats from a nearby port. 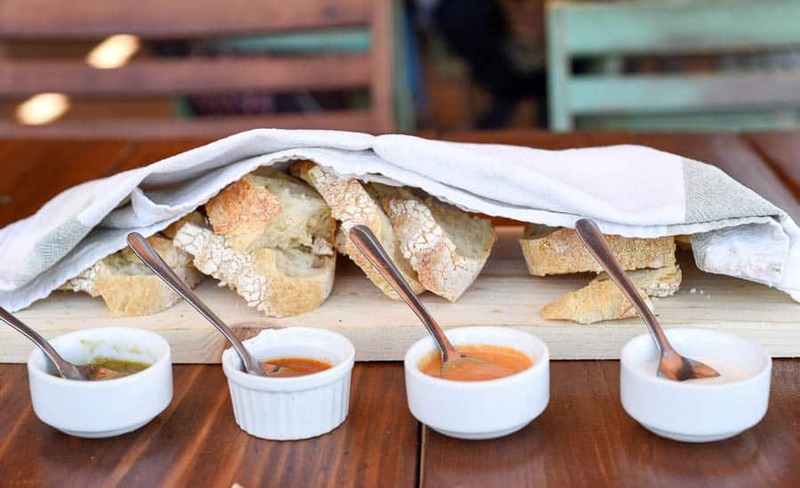 Make a reservation to taste the property’s organic wines like Cabernet Sauvignon and Tempranillo, and then fill up on delicious eats at the Troika food truck. 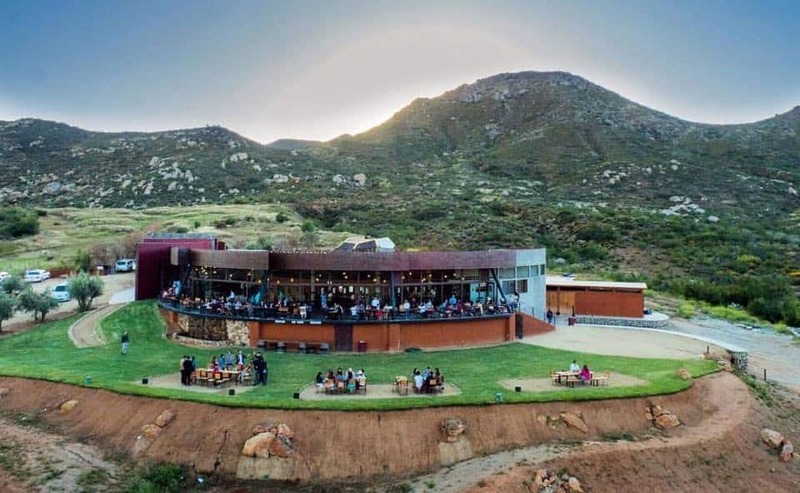 DECANTOS VINÍCOLA is a modern addition to Valle Guadalupe with a wraparound patio and yes, more stunning views. Decantos made a splash when it opened because it practices old-fashioned decanting (as opposed to mechanical filtering), which apparently preserves more flavor and aroma. Take a guided tour of the winery, or settle into a table with views for days. 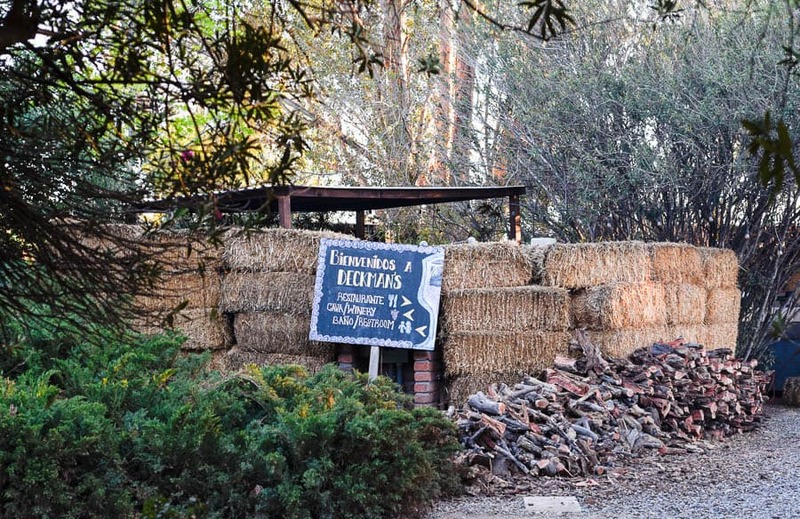 FINCA DE CARRODILLA is the region’s first certified organic winery. 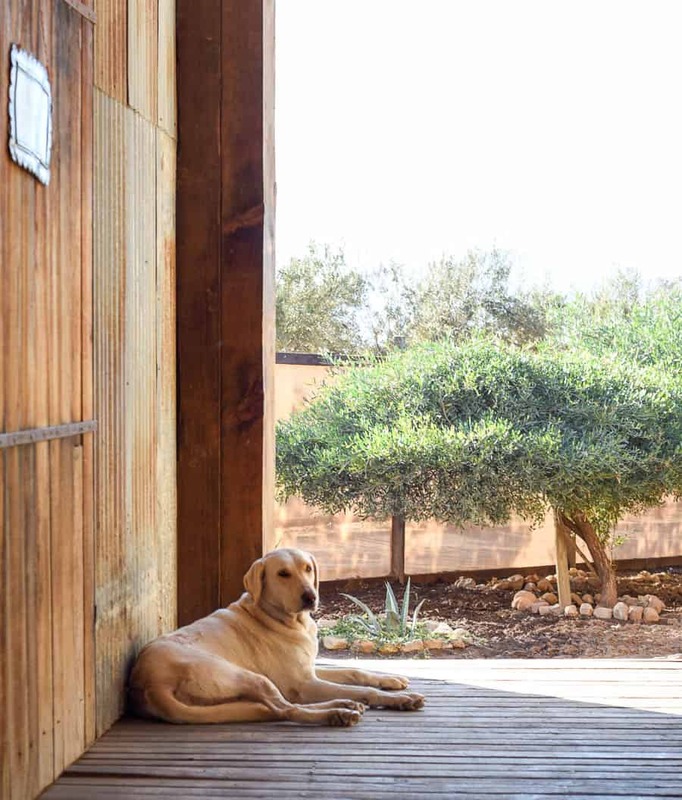 Committed to sustainability, the winery uses compost, solar panels, and a water recycling system. Sip Cabernets and Shiraz on their succulent-adorned rooftop. 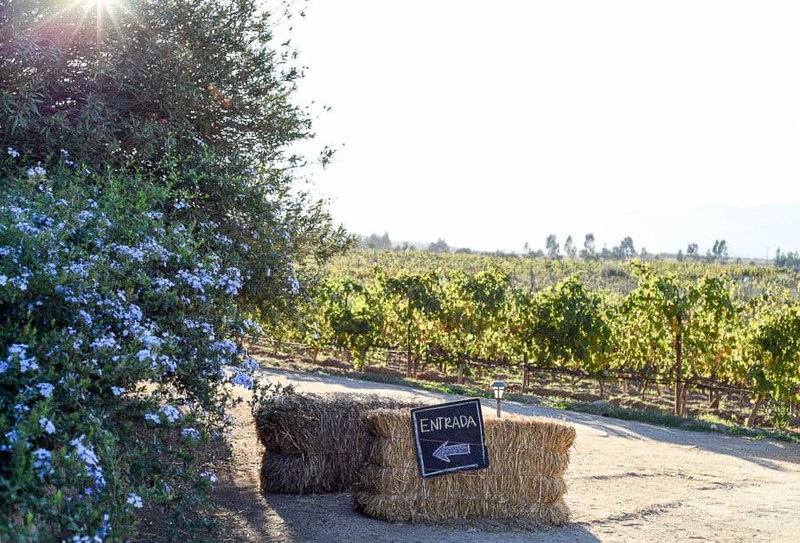 EL CIELO is a large winery surrounded by lush gardens. 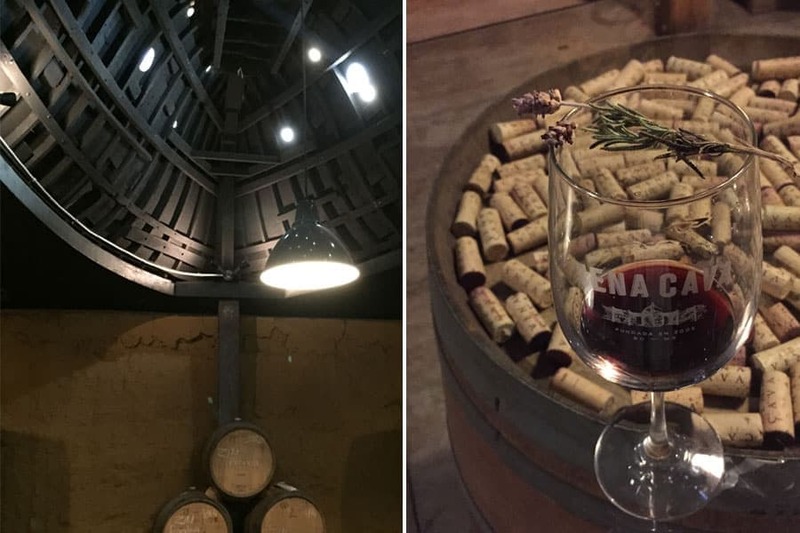 Taste El Cielo wines paired with special chocolate in their moody underground tasting room. 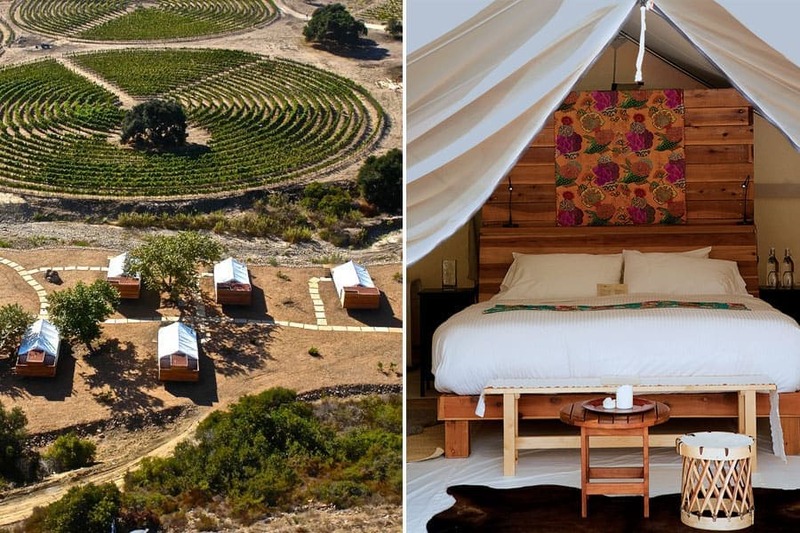 CUATRO CUATROS takes glamping to new levels in 12 perfectly-adorned luxury tents surrounded by vineyards and mountains overlooking the Pacific. 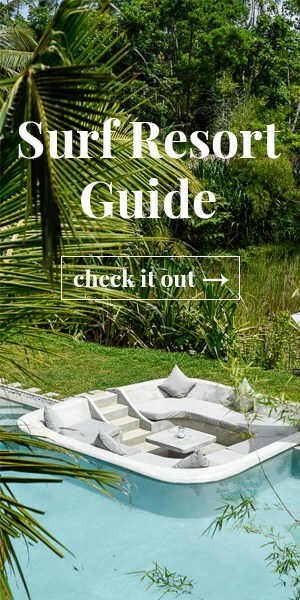 Relax on your private porch or head to El Mirador, the property’s chic lounge, to sip local wine and take in the sunset with supreme views of the coast. 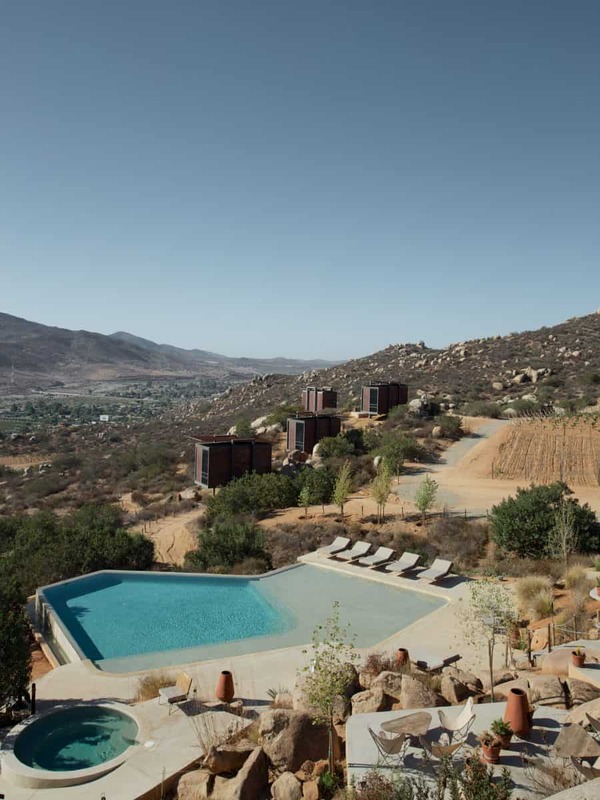 ENCUENTRO GUADALUPE is a stunning modern boutique hotel perched on a rocky hillside with floor to ceiling windows that supply endless views of the Valley. The villas and lofts provide lots of privacy, and there’s also an outdoor pool and hot tub. 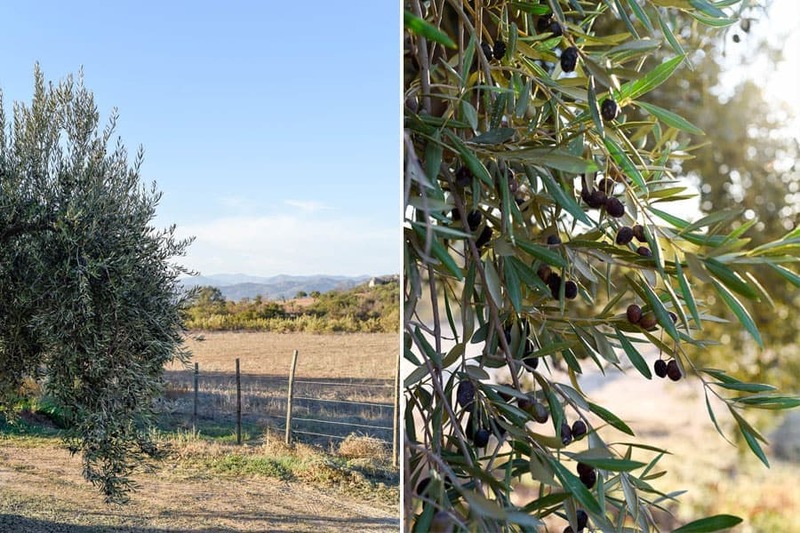 LA VILLA DEL VALLE is a Tuscan-style boutique hotel graced by lavender and vegetable gardens, an outdoor pool and jacuzzi, and panoramic vineyard views. 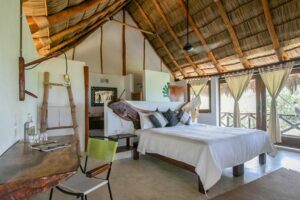 The property is also home to the award-winning restaurant Corazón de Tierra, which was voted one of the 50 best restaurants in Latin America. 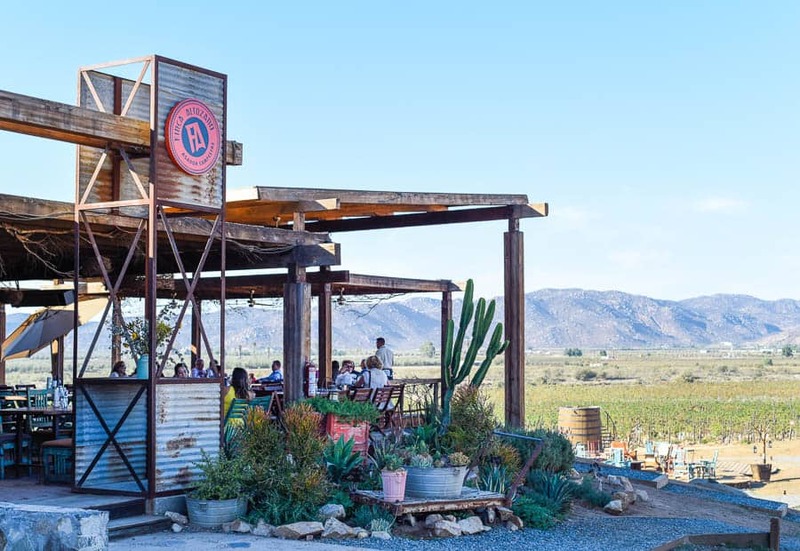 There are so many fantastic wineries and restaurants to explore in Valle de Guadalupe, these are just a few of our favorite picks. One thing to keep in mind is that some smaller wineries have odd hours, and others are by reservation only, so be sure to call ahead to make sure they’re open. 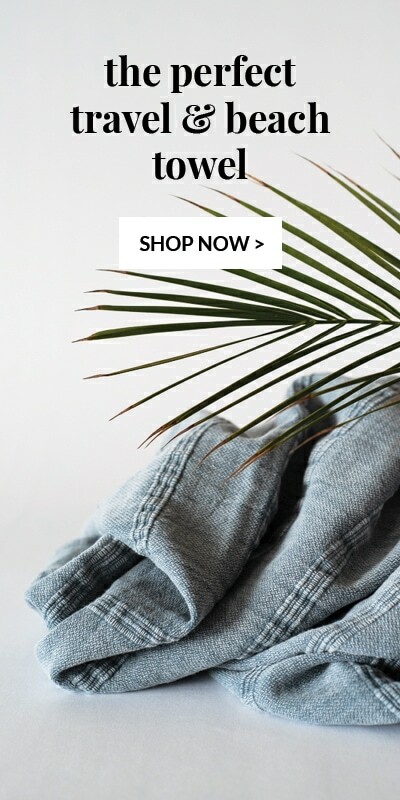 Please give us a holler in the comments below if you have any questions or you’d like to add a recommendation!